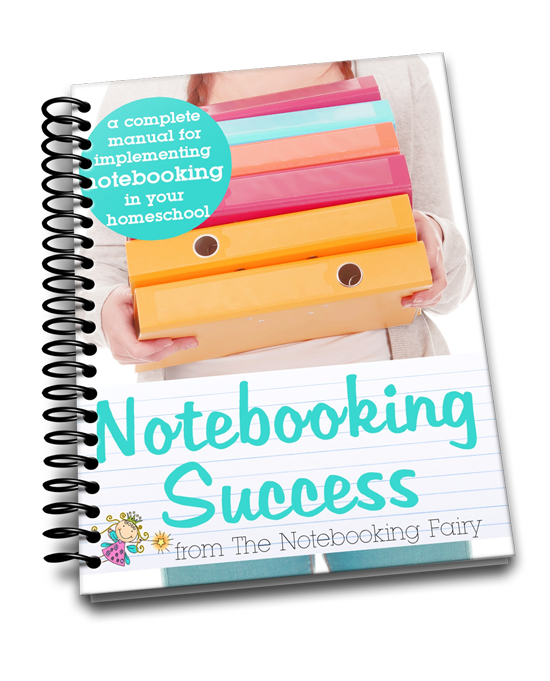 Notebooking Fairy – Notebooking how-tos & printables with a pinch of pixie dust. My mission at The Notebooking Fairy is to teach you how to notebook and to give you lots of free printables to notebook with. Every now and then I’ll sprinkle in some pixie dust to make things extra special. to notebook: (verb) to put written ideas, drawn or printed images, and other relevant things into a notebook as a record of learning; often used in homeschool. There are at least 50 things you can put into a homeschool notebook. Just getting started? 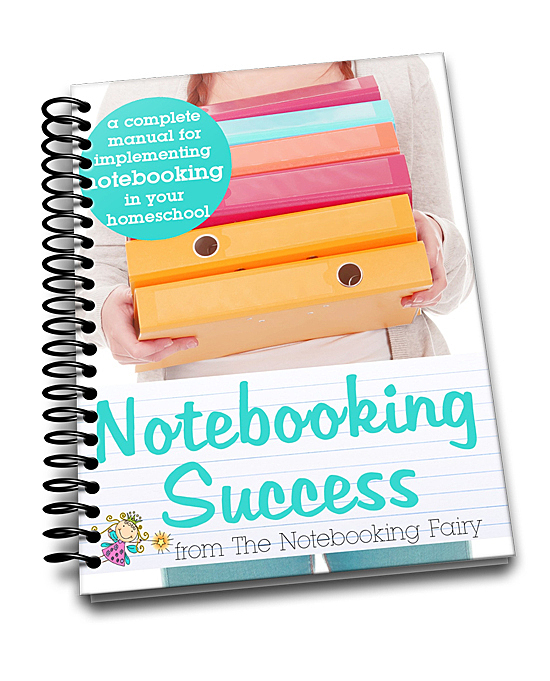 Read 10 Words of Advice for Homeschoolers Who Use Notebooking. Still have questions? Visit the Q & A category for answers and Spotlight interviews for examples. The pages I create purposely have a larger margin on the left than anywhere else. I got tired of punching holes in my daughter’s words or in the pretty borders on the left side of printed pages. To solve that problem, I give you plenty of room to put your hole punches without infringing on the text or border. I have created over 100 free printable pages organized into these categories. Use the search box in the sidebar of any of these pages to find exactly what you want. I have written a guide to notebooking called Notebooking Success. This affordable eBook guides you through notebooking — what it is; how to use it; how it fits a Charlotte Mason, classical, and textbook curriculum; tips for getting the most educational value from it; and much more. It comes bundled with several bonuses, including a small set of generic notebooking pages that can be used with any topic. 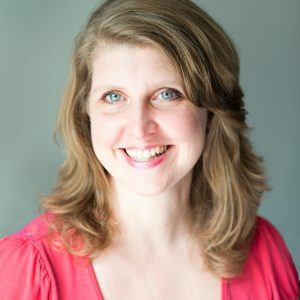 You can be assured that any books or products I recommend at The Notebooking Fairy are ones that I really have used and found beneficial. Please see my disclosure policy for more information.